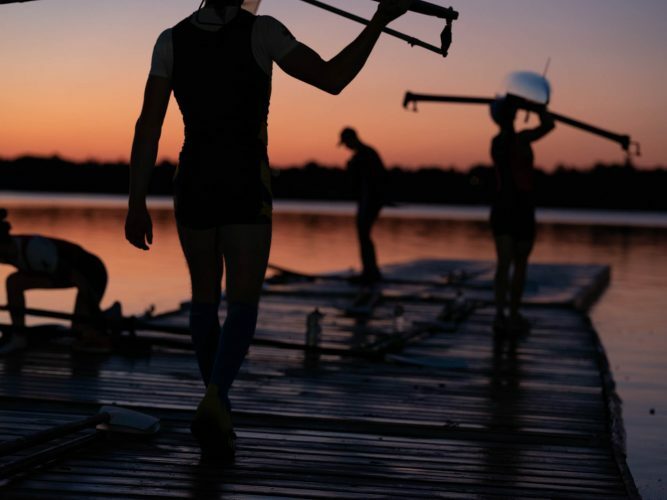 CREATIVE: Create a library of imagery, maintaining the brands feeling of freedom and adventure. 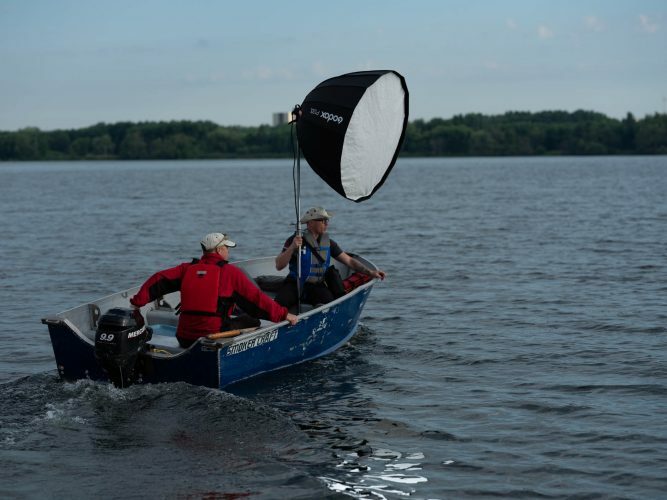 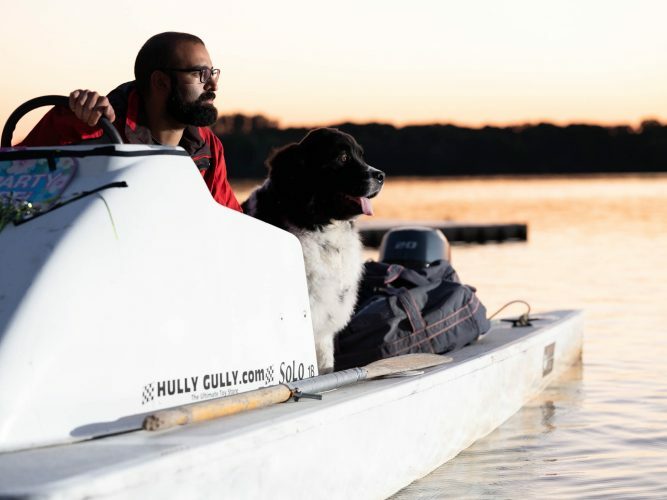 Bonus points for my assistant in a boat with a studio strobe. 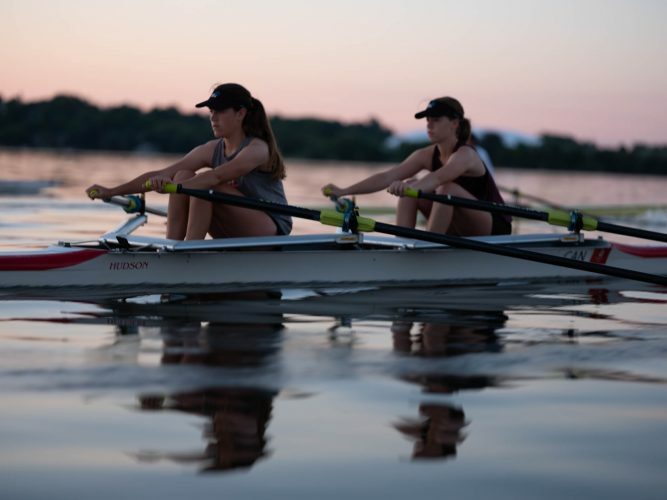 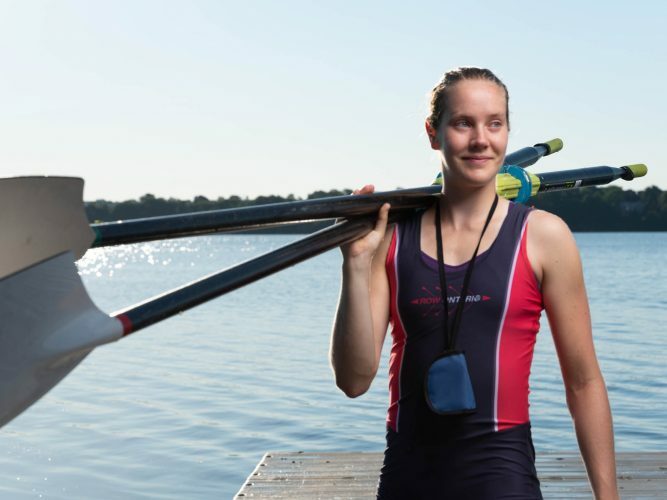 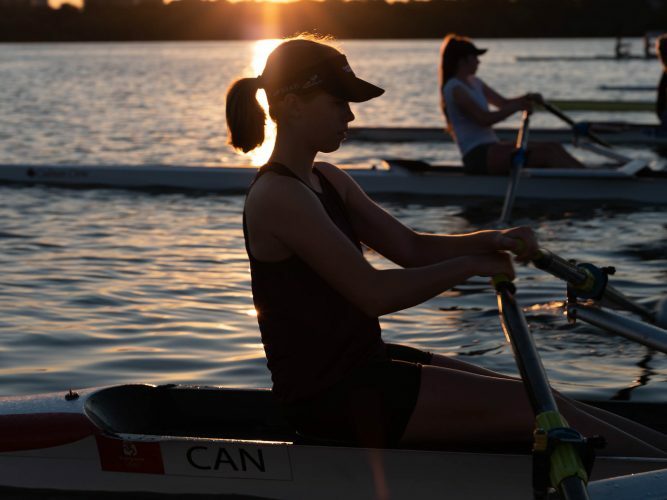 The main usage of these images was for the relaunch of their site Rowing Canada.